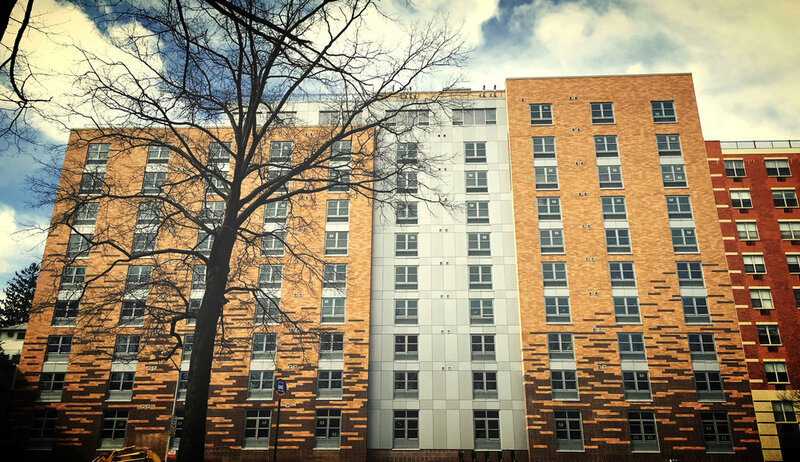 Bronx Pro Group and its affiliate, TPM Management, manage a portfolio of multi-family buildings that are located primarily in the West and South Bronx, in the University Heights, Highbridge, Morrisania, Melrose, Morrison/Soundview Communities. Most of our apartments are reserved for persons of low, moderate, or middle incomes and are subject to income restrictions. All of our units are rent stabilized. Interested in joining our wait-list?